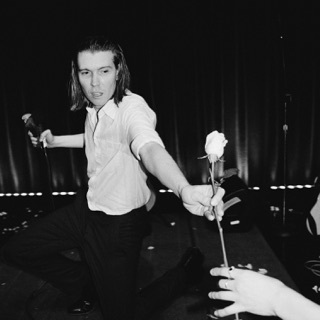 Some push the envelope—Alex Cameron rips it to shreds then dances in the confetti storm. 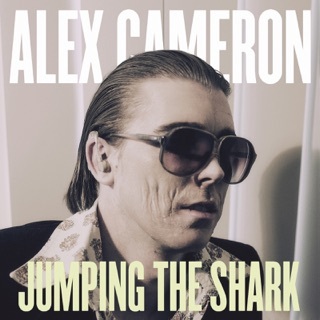 By inhabiting a “failed artist” persona, Cameron and his saxophonist “business partner” Roy Molloy engage in surreal soft-rock cosplay. 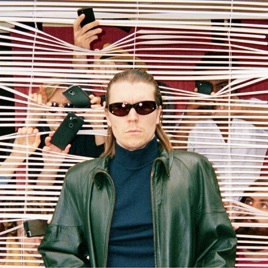 A running technique is stitching together couplets that force coffee through nostrils (example: “The devil’s in the deets/And the angel’s in the sheets”). His obsession with dark themes rivals David Lynch. And not far behind is Molloy’s kayfabe saxophone wail unfurling like a Chinese ribbon.